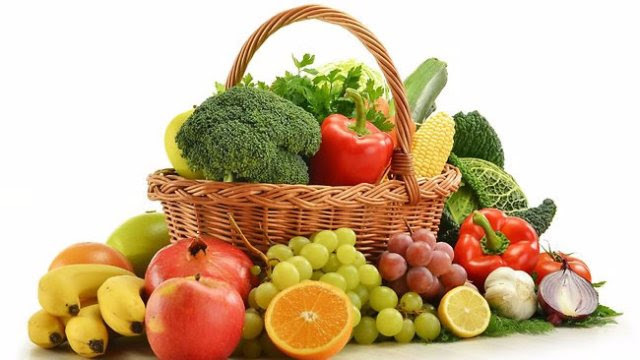 Fruits and vegetable are perishable foods which means that they can easily go bad. This is why quite a number of people do not stock them at home because keeping them fresh can be a challenge. Well, you do not need to worry about keeping fruits and vegetable fresh as these tricks shared by Jumia Food, Nigeria's no 1 food ordering platform will definitely help.